Start the winter off with plenty of seed! The birds will thank you all winter long. Please have your order form in by October 24th. This is a fundraiser for Eastern Long Island Audubon Society and for the Quogue Wildlife Refuge, thanks to the generosity of Eastport Feed. 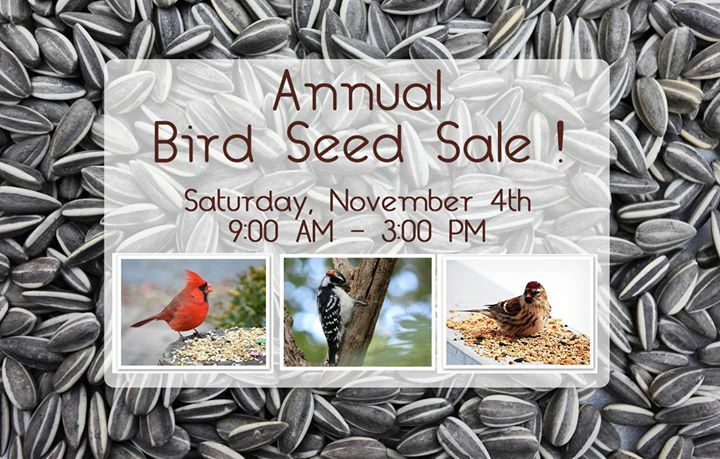 Bay Gardens will be in the Nature Center selling bird related gift items. Please pre-order your seed, order forms will be available soon at the Quogue Wildlife Refuge, as well here in September.